The Cloud technology satisfies the CEO’s desire for increased cost-efficiency and business agility while meeting the CFO’s request to streamline operations. 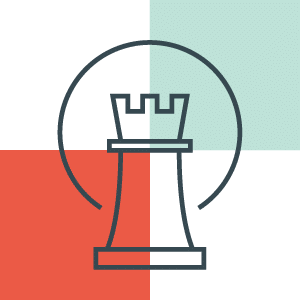 It also serves the CTO’s scope to shorten the whole development process and the CMO’s desire for a more innovative strategy to engage with clients. 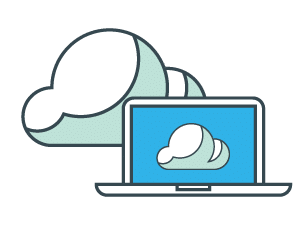 With our extensive understanding and experience on Azure migration, email migration in the Cloud and solution deployment, combined with the ability to create serverless environments while moving customers to the Cloud, transforming your business has never been easier. Your Cloud strategy matters. Today, using cloud services is simply not enough. It’s the way your company uses cloud services that matters. Microsoft Azure provides the ultimate development and test environments for software solutions. When you’re an online retail company, every second that your website stays inaccessible means lower sales and missed opportunities, maybe even lost clients. Migrating solutions into the Cloud or developing applications for the Cloud haphazardly, where “anything goes” and everything is “good enough”, can lead to lack of leverage and really high cost maintenance. But more importantly, it will lead to significant technical and architectural flaws. You have to optimize your approach of the Cloud with the explicit purpose of getting the most value for your business, at the lowest effective cost. There’s no “one size fits all” approach on how Cloud can transform your business. 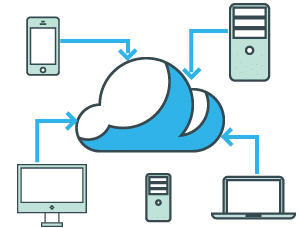 We are here to help you through a transition towards the Cloud, be it a migration of an existing Software as a Service solution or extending your infrastructure for internal purposes. Find more about the top DevOps practices that will help you achieve the maximum benefits from it. Learn how introducing continuous integration and deployment practices can decrease rework, increase team productivity and process transparency, leading to higher quality software. 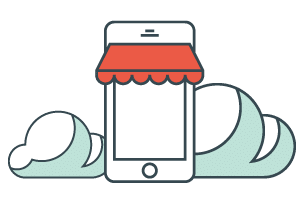 If you’re wasting valuable time and energy trying to figure out how to support the basic needs of your business, consider transforming your business to a more viable e-commerce environment that supports you and your business grows. Are you ready to transform your business with Azure?